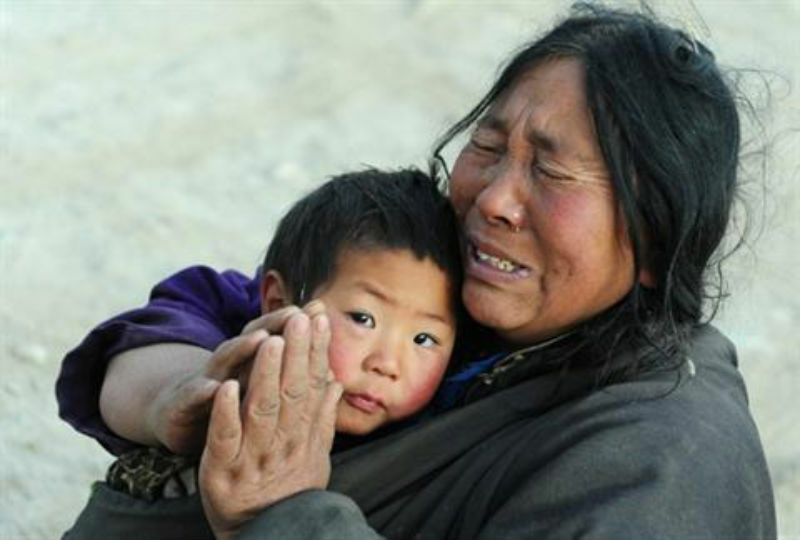 Cities from the Tibetan area of Yushu, eastern Tibet (Tib: Kham) destroyed after the earthquake of April 2010 will soon be rebuilt under new Chinese names, said a report released by a Chinese official media. According to Xinhua, Qinghai provincial governor Luo Huining announced last week that "in light of the post-quake rebuilding work and Qinghai's urbanization drive", Yushu County will be transformed "into a city with a new temporary name of Sanjiangyuan [The Three River Sources]." Among the cities of that area, Chinese authorities are said to be focusing on Gyegu, where 3000 people died and more than 100 000 resident were left homeless after the 7.1 magnitude earthquake. "We will strive to build Gyegu Town into a commerce and logistics center and a tourist city", said Mr Wang. This initiative causes more than a little concern to the Tibetan inhabitants who constitute 90% of the population. Despite their strong presence, Tibetans have been excluded from the reconstruction process, controlled by Chinese authorities. Mary Beth Markey, President of U.S. based NGO the International Campaign for Tibet, explained that "this contravenes [the Chinese] own ‘ethnic autonomy' laws and creates further distress among those already devastated by loss and dispossession. There is also a danger that historic Tibetan buildings that survived the quake may now be razed in the reconstruction."